"Write an essay describing to me who you think you are’’. 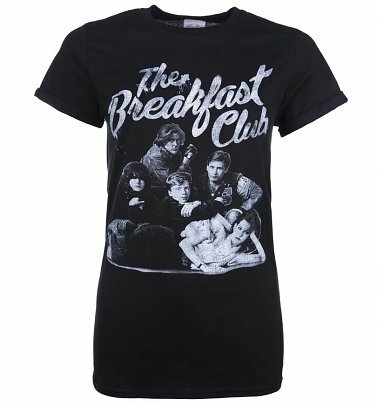 Why not show who you are through the power of cool T-Shirts, declaring your love for the 1985 hit film, The Breakfast Club? Our awesome collection of Breakfast Club T-Shirts will allow you to share nods of appreciation from fellow fans of this quintessential 80s high school drama! When you do grow up, your heart totally doesn’t die…it homes in on the greatest decade EVER and shows some love in style. 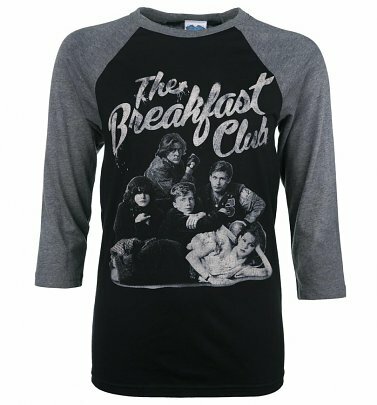 Our exclusive collection of Breakfast Club clothing will leave you with all the nostalgic feels!